Mahindra is trying to address the customers who is looking for more space inside the cabin and can accommodate more occupants in an affordable price range with the TUV300 Plus . Introducing the new TUV 300 plus will help Mahindra in overturning the decreasing sales volume of the standard TUV300. The TUV300 Plus shall compete in a segment which is led by Maruti Suzuki Vitara Brezza, Tata Nexon, Ford EcoSport and Honda WR-V. The Mahindra TUV300 Plus has a length of 4,400 mm, width of 1,835 mm and is 1,812 mm tall. Despite being 401 mm longer than the standard model, it has a same wheelbase of 2,680 mm as its sub-four-metre sibling. The exterior elements are obviously shared with the regular TUV300 but there are changes in the rear-end. Talking about the engine , the Mahindra TUV300 Plus uses a 2.2-litre diesel mHawk120 engine, which is good enough to produce a maximum power output of 120 Bhp. The engine is mated to a six-speed manual transmission, and feature Micro Hybrid technology, instead of a five-speed unit used in the regular TUV300. The stretched SUV weights at 2,410 kilograms and has fuel tank capacity of 60 litres. The nine-seater TUV comes with a 215/70 R16 tyres with steel wheels. In the inside it comprises of an all-black interior theme. 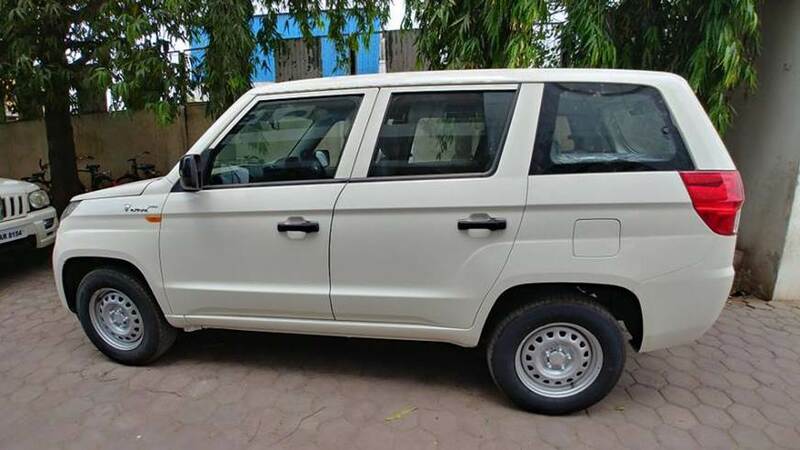 With added convenience of fold up side facing three row seats, the TUV300 Plus is packed with features like power windows, Air Conditioner with heater, 12 V charging sockets, tilt adjustable power steering, Vinyl seat upholstery, etc. The SUV is available with four exterior paint shade options. As far as safety goes, the TUV300 Plus P4 comes with an engine immobiliser, child locks and side intrusion beams. 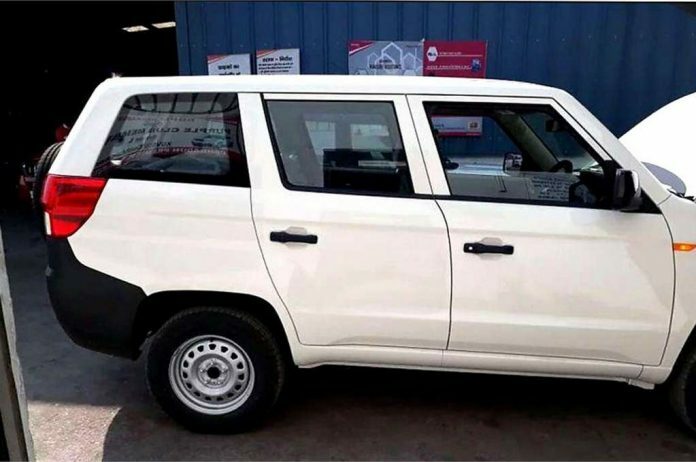 The TUV300 Plus has been launched only in one variant as of now. 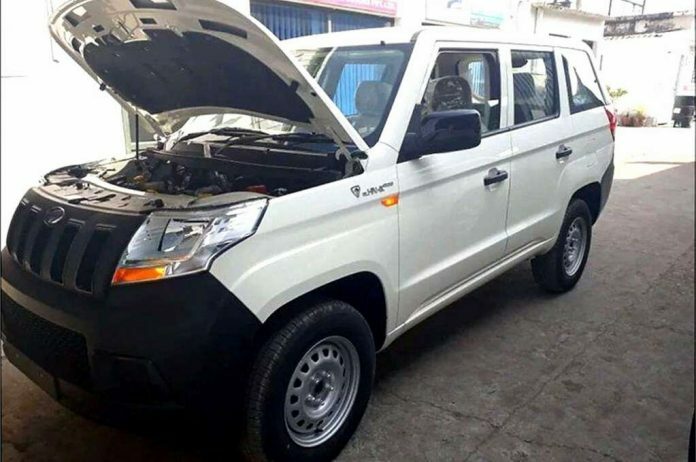 Seeing the response of the TUV300 Plus P4, Mahindra could expand the range further. The vehicle is priced at Rs 9.46 lakh in Tamil Nadu, Rs 9.72 lakh in Jharkhand and Rs 9.55 lakh in Gandhinagar, Gujarat (all prices, ex-showroom).